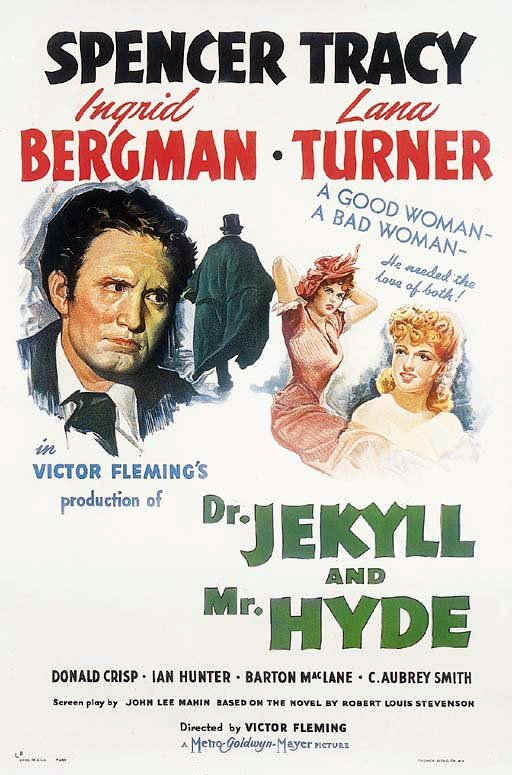 A highly respected doctor (Spencer Tracy) engaged to a young socialite (Lana Turner) whose father (Donald Crisp) disapproves of their relationship experiments with a potion that turns on his “wild side”, and soon he’s developed a controlling affair with a frightened barmaid (Ingrid Bergman). 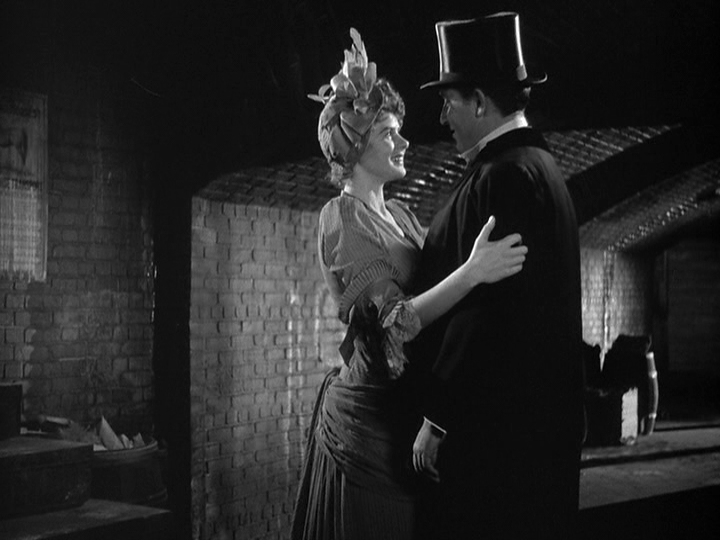 Victor Fleming’s remake of Robert Louis Stevenson’s oft-filmed tale tends to be dismissed as both unnecessary and inferior to its more beloved predecessors — the 1920 silent version with John Barrymore and Rouben Mamoulian’s 1931 adaptation with Fredric March and Miriam Hopkins. However, this harsh assessment is unwarranted: while the earlier two films are more iconic, this one serves its purpose nicely, and is certainly well-made. 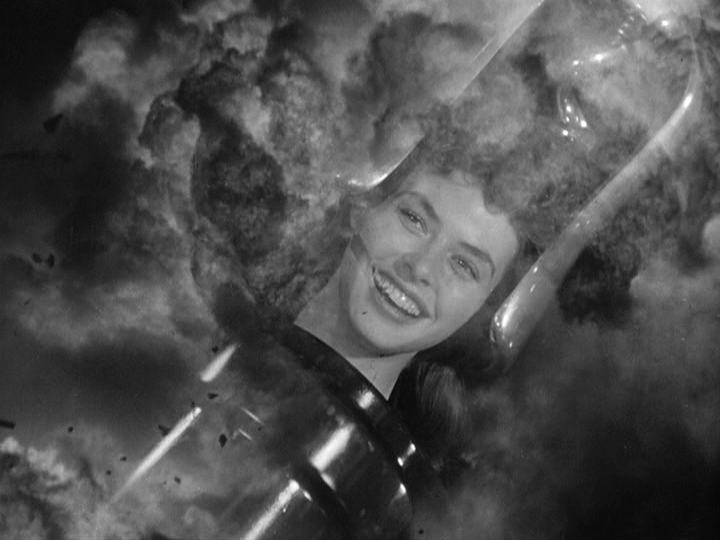 Most engaging of all is Bergman’s performance: this was notably her first opportunity to play against her “nice girl” persona in Hollywood. 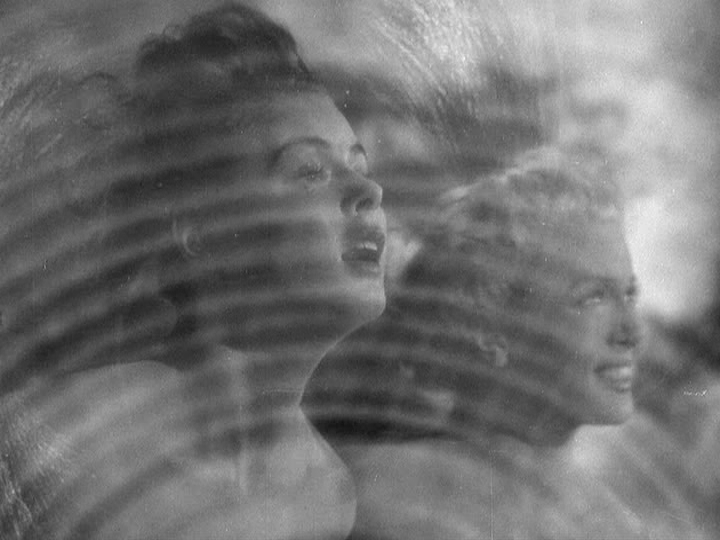 (The same was true in reverse for Lana Turner, who was originally considered for Bergman’s part.) 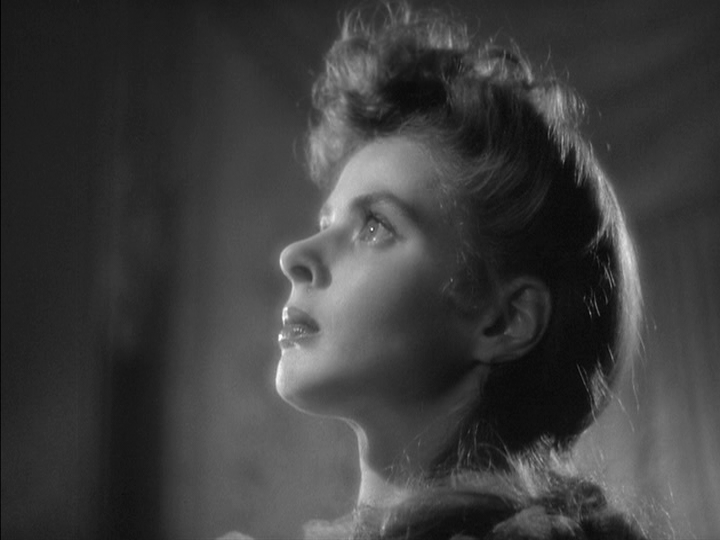 Bergman, naturally, brings warmth and depth to a character who could easily have been simply a victimized caricature; she’s mesmerizing every instant she’s on-screen. Tracy — who resisted taking on this role out of deference for March’s Oscar-winning performance — isn’t awful, as some have claimed; his transformations are believable, even if the rationale for them is less well-developed here than elsewhere. Note: More than anything, each viewing of this story reminds me of the real-life horrors of domestic abuse, with far too many individuals trapped in the clutches of monstrous partners they can’t escape from. No, but it’s worth a look, and not deserving of its harshly negative reputation.